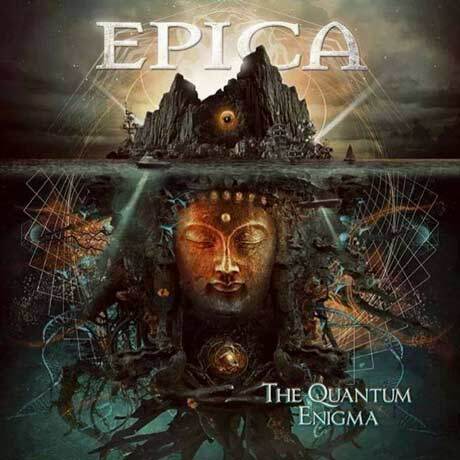 At first glance, the title of Epica's latest release may evoke the most counter-intuitive of scientific paradigms, but the "quantum" the band explores on its sixth full-length studio album is more "mind over matter" than particle physics. If you come to this record expecting something grandiose (and you should — Epica is nothing if not superbly bombastic), you won't be disappointed. The symphonic elements of The Quantum Enigma are sustained throughout, the choir providing support and counterweight for the rich voice of front woman Simone Simons and the orchestration so closely integrated with the metal riffs that it would be pointless to try to discern the difference.